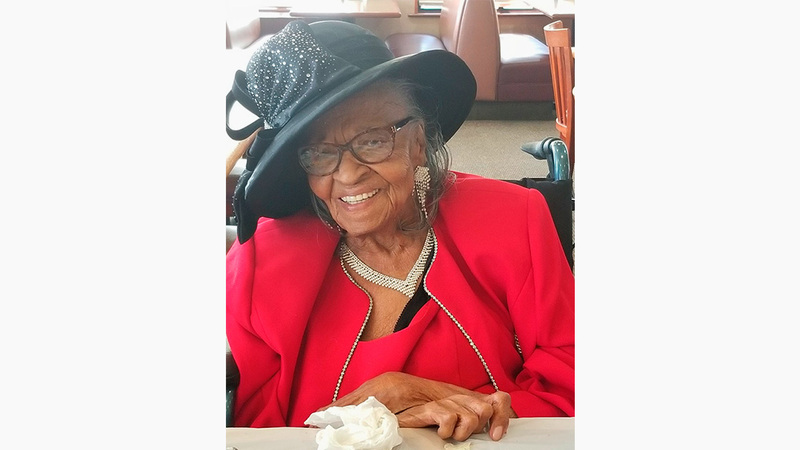 Mrs. Lucille Hightower, a long time resident of Riverside passed away on Monday, August 27, 2018 at the age of 101. Mrs. Hightower was known for her wit and sense of humor. She enjoyed making others laugh. Please join the family in celebrating her 101 years and her homegoing.